OCDI aka Agent of change is a non-governmental, non-religious and non political organization with special interest in development issues. In our Community Health Initiatives, we conduct medical outreaches to different communities and groups, we offer Malaria,TB, Cancer and Hiv/Aids related services. We are advocate for inclusiveness towards children’s education, we work to improve equal access to affordable, quality education for children and young people. Olive community development initiatives (OCDI), is a non – governmental, non - religious and non-political organization with special interest in development issues. To see a society where growth and development are community driven and community based organizations serve as the foundation for sustainable designing and implementation of programs. 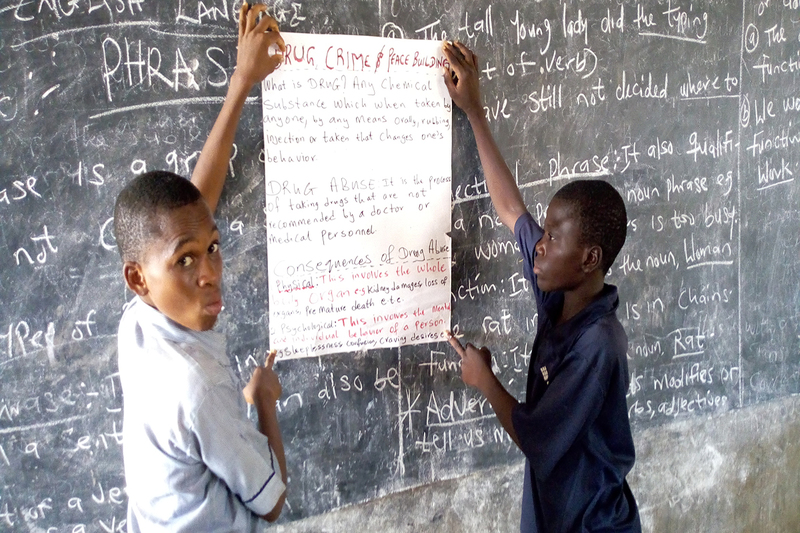 As agents of positive change, we promote community development through partnership, capacity building and intervention in health, education, leadership and environmental management programmes with the establishment of community based organizations for the benefit of all. The organization was started by the CEO and her friends when she was asked to take up leadership responsibilities in Kwara State Polytechnic as the director of socials and the only female amongst all the executives. She realized the hassles young girls just getting into school face from older boys. She realized the girls lacks skills to resist sexual pressure, they are non-assertive and lack refusal skills. Female students also felt she must be someone so special and possess extra powers to be the only female in a male dominated environment. 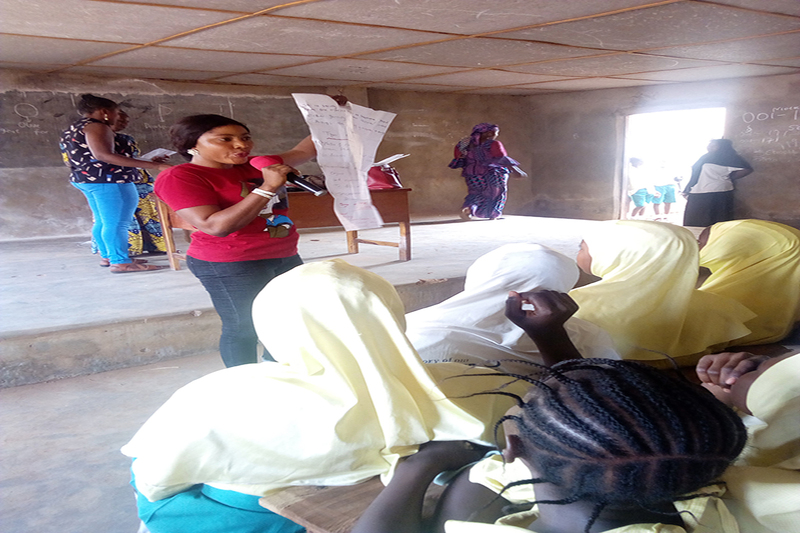 Sensitization and awareness program for girls in the school was carried out to address the issue. OCDI has impacted great knowledge in our students, Teenage pregnancy issues has reduced to the nearest minimum. 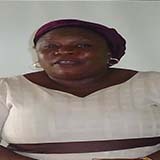 Mrs Jumoke Adesoji Teacher, Apata Ajele Community Secondary School, Eyenkorin Ilorin. 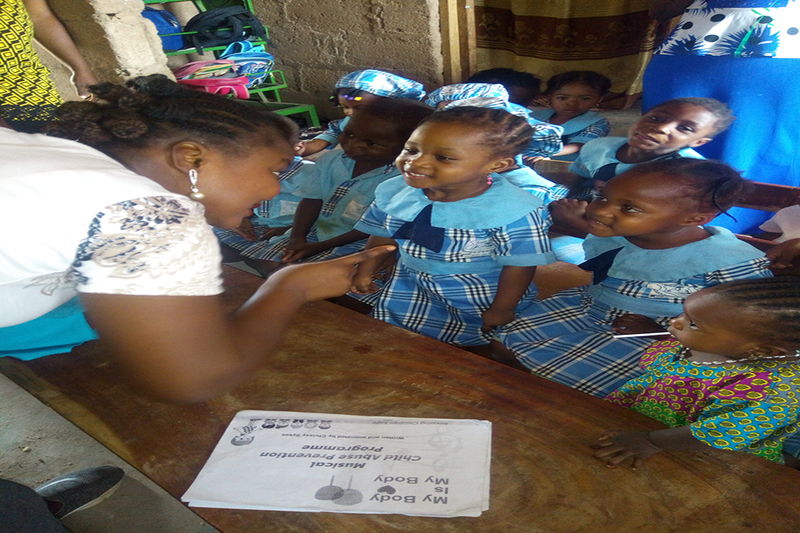 Beside Apata Ajele LGEA School, Apata Ajele, Eyenkorin Area, Asa LGA, Ilorin, Kwara State, Nigeria. Copyright © 2018 OCDI. All Rights Reserved.